I love that Google does these little doodles…it just makes me happy. I also love our country. I love our troops – those who have served, are now serving and those who will serve in the future. Our family had a little BBQ today. We get together a lot and have BBQ’s often. But this time was different. 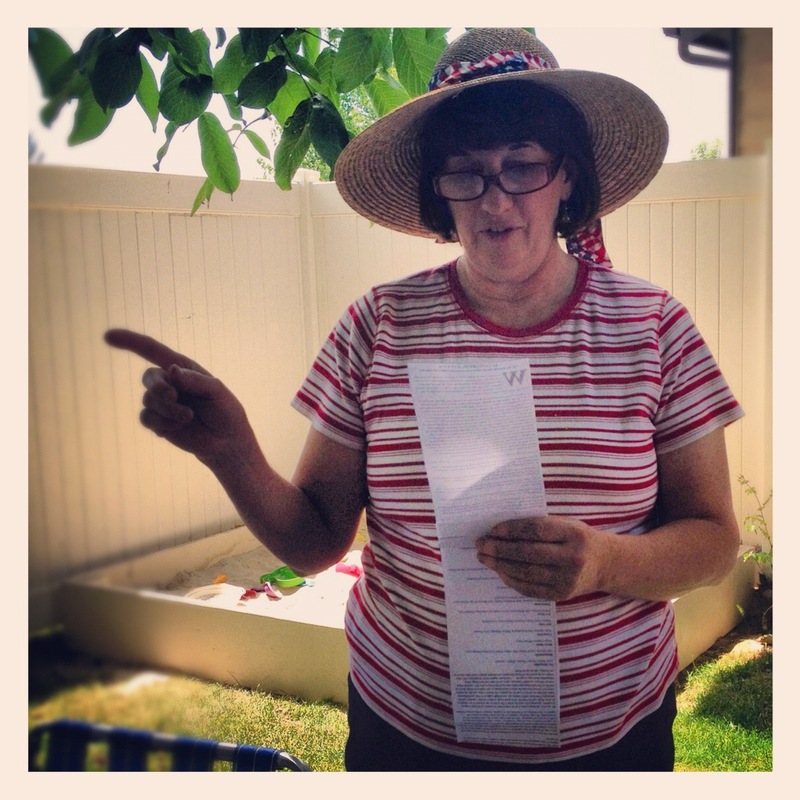 This time my sweet Mom decided to read us the entire Declaration of Independence. I loved that she did that. I really do. I may not have heard it all (thanks to my children), but I heard most of it. I hope you enjoyed your festivities today and took some time to appreciate the incredible freedoms our country offers. 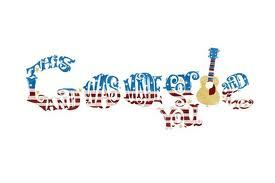 This entry was posted in Holidays and tagged 4th of July, country, declaration of independence, freedom, google, troops. Bookmark the permalink. How wonderful :-)! Tell your mom I love her <3!